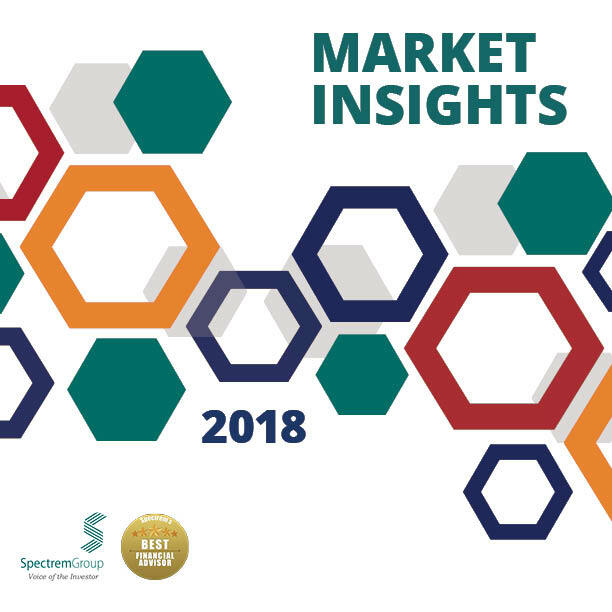 Market Insights provides managers and decision-makers tools which can help shape a firm’s vision and aid in the determination of where to spend development dollars. It is an indispensable tool profiling the state of the market and how investor demographics, preferences and behaviors have changed in a world economic environment where markets are volatile and uncertainty prevails. Click Here to Get the Most Up-To-Date Version - 2019 Market Insights now available!